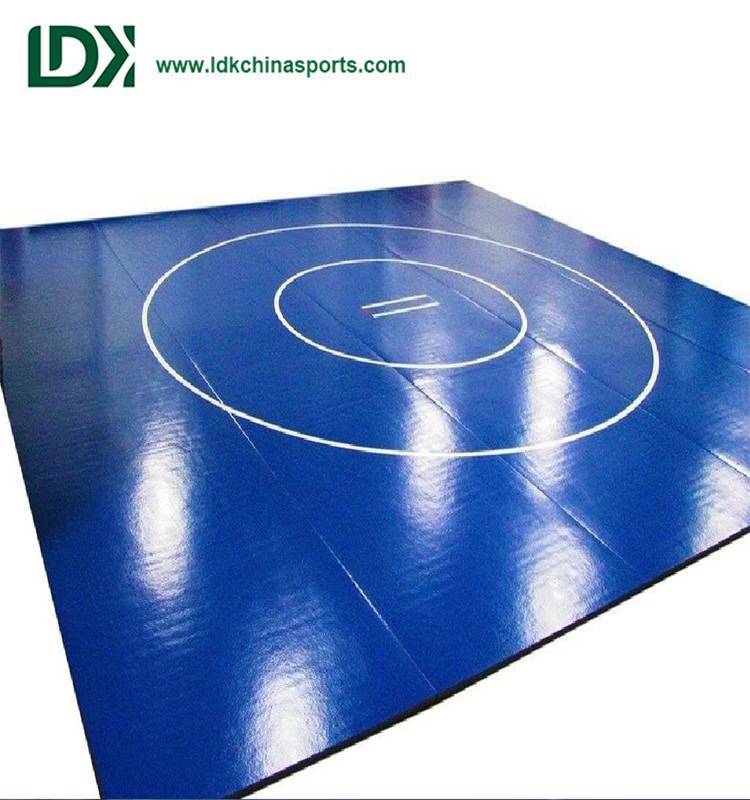 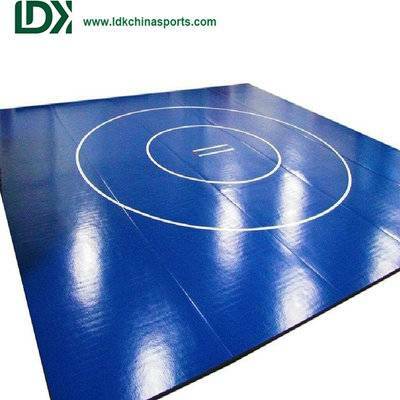 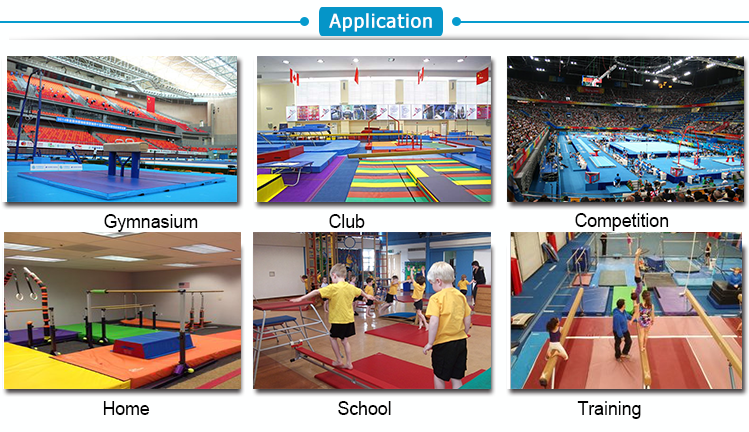 All gymnastic equipments can be used for high grade professional competition, raining, sports center, gymnasium, community, parks, clubs, universities and schools etc. 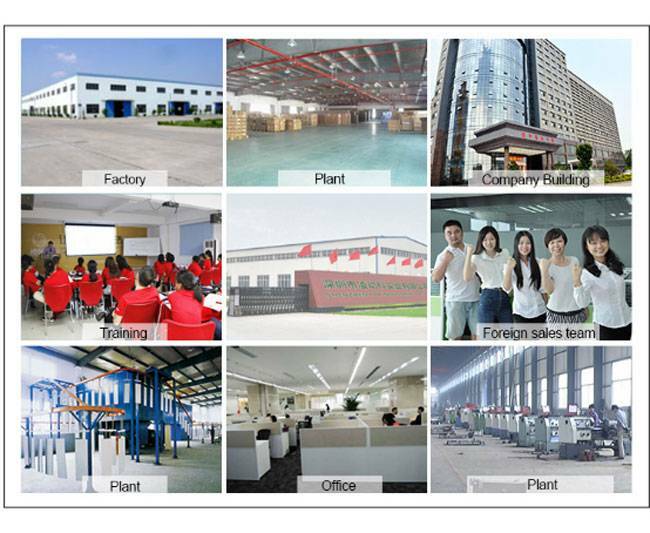 and own 30,000 square meters factory which is located at the bohai sea coast. 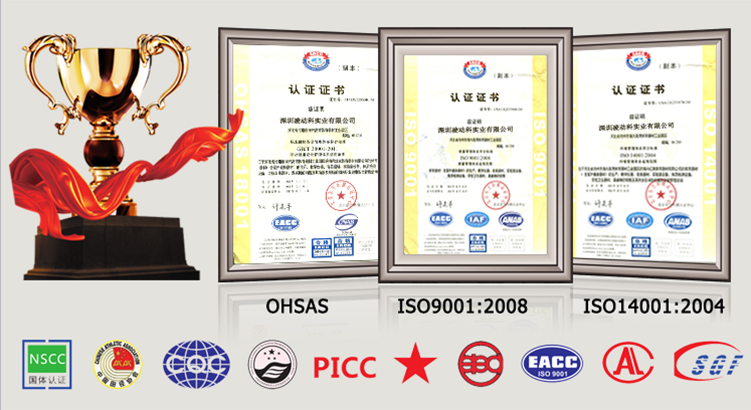 occupational health and safety management system. 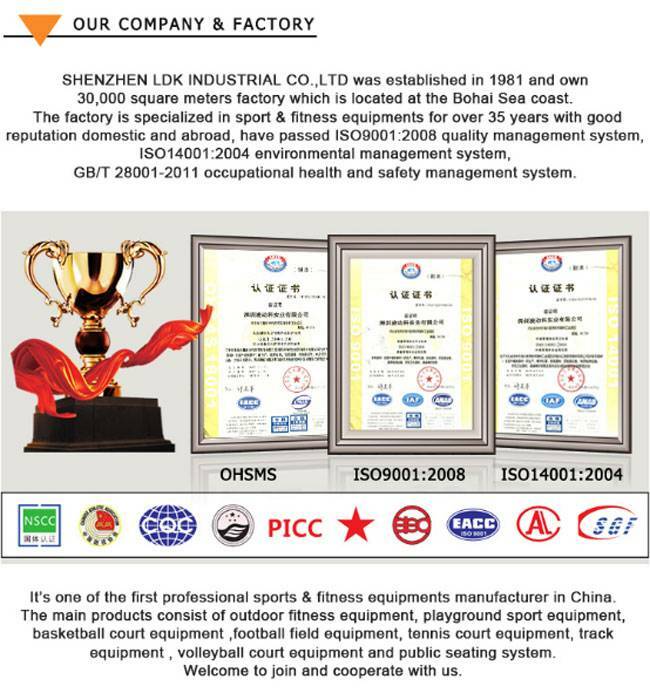 The main products consist of outdoor fitness equipments, playground sport equipments, basketball court equipments, football field equipments, tennis court equipments, track equipments, volleyball court equipments and public seating system. 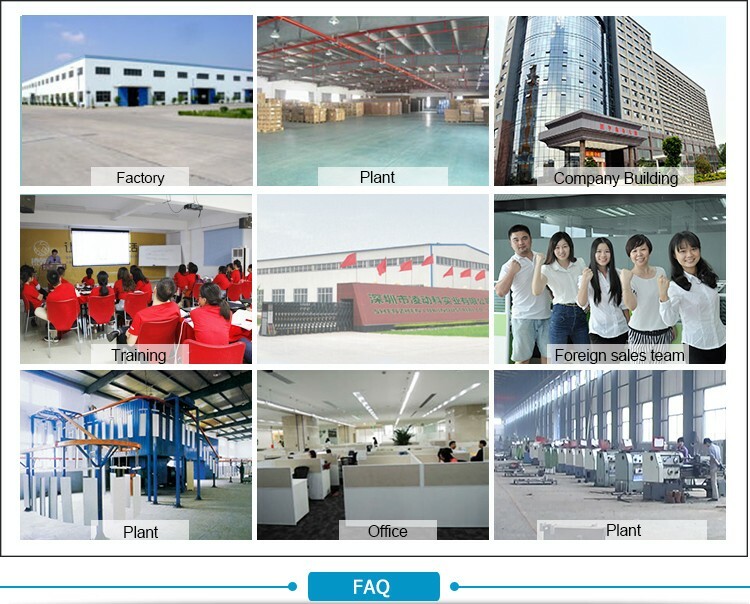 Welcome to join and cooperate with us. 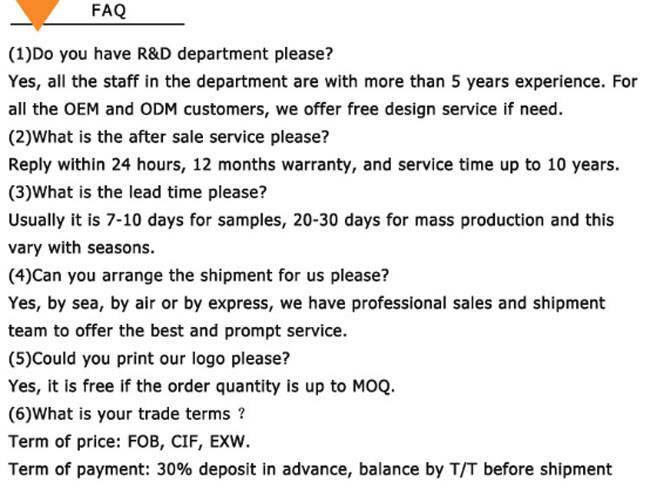 Yes, all the staff in the department are with more than 5 years experience. 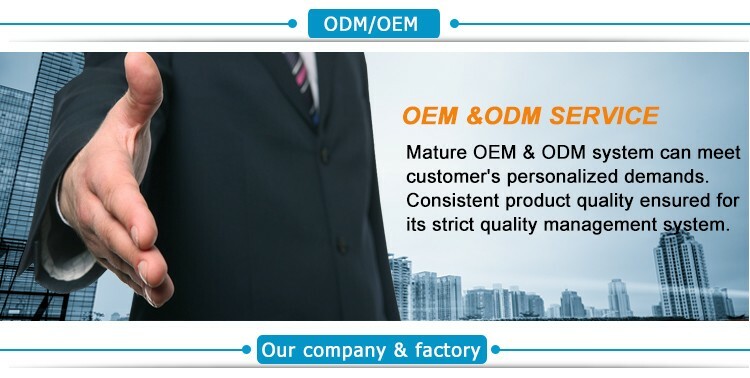 For all the OEM and ODM customers, we offer free design service if need. 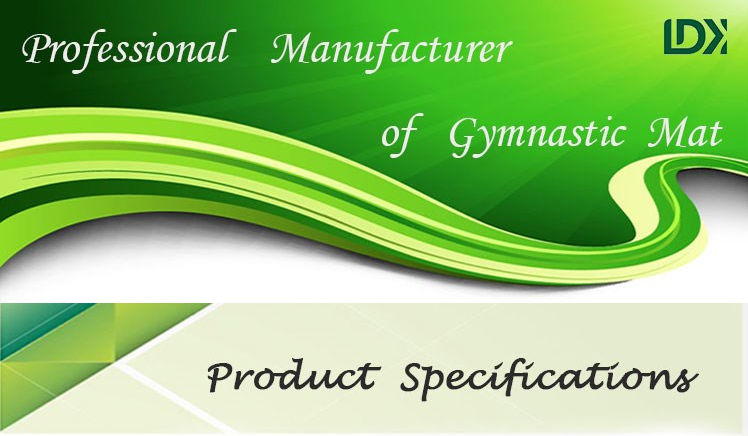 Term of price: FOB, CIF, EXW.